1) Social media posts drive targeted traffic! 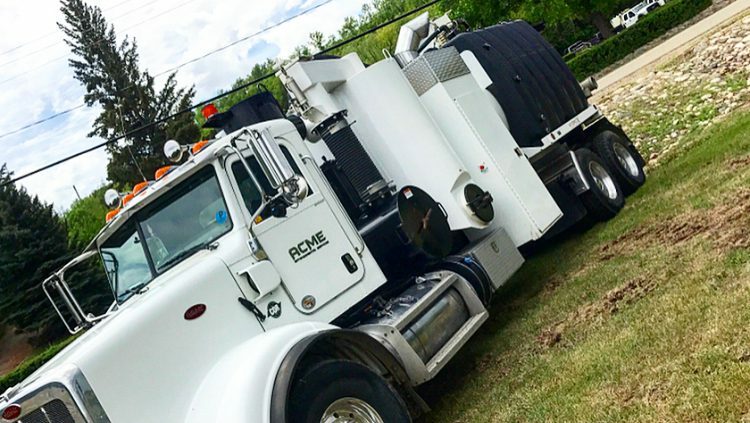 Having social media in a HydroVac company is good! Many companies who lack social media do not get the reach they sometimes need! Why? you might ask? Social media allows you to connect with people in your area and areas that are needed for business! Also depending on the size of your business, social media could be a great bonus! The more followers and following you have the more appealing the business looks! 2) Using social media for business boosts your site’s SEO! Yes! You heard it right! Social media boosts your businesses SEO! Google sees your page as either and Active source or an Inactive source! This later, tells google whether to give you the bonus ^ within the SEO system! The more active your page is with pictures, videos, likes & Comments, Followers and Following! So if your business doesn’t have social media, its time to get it! 3) Social media marketing helps you understand your audience! What is the easiest thing to do on social media? If you’re thinking scrolling.. You are right! Scrolling allows you to see who you follow, what they post and what interests them! Whats next? 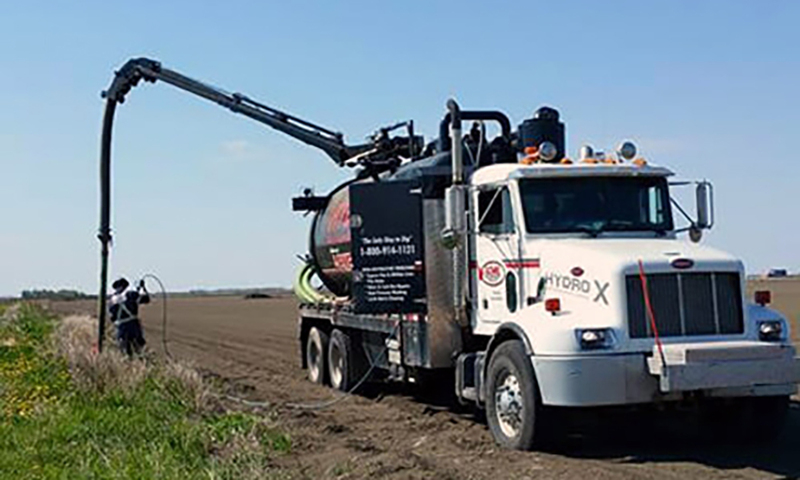 This allows you to understand your audience and potentially get more business for your self and the people you are working with, thats why HydroX Regina Excavating know their following! 4) A strong social media presence builds brand loyalty! The bigger following you have the better the social account looks! This shows that people actually care about you and what you do! Especially if the following is equal to followers, this shows that the company is confident and down to earth where there is honesty behind the company! On that note! If your business doesn’t have social media yet, it’s only a couple clicks away!! 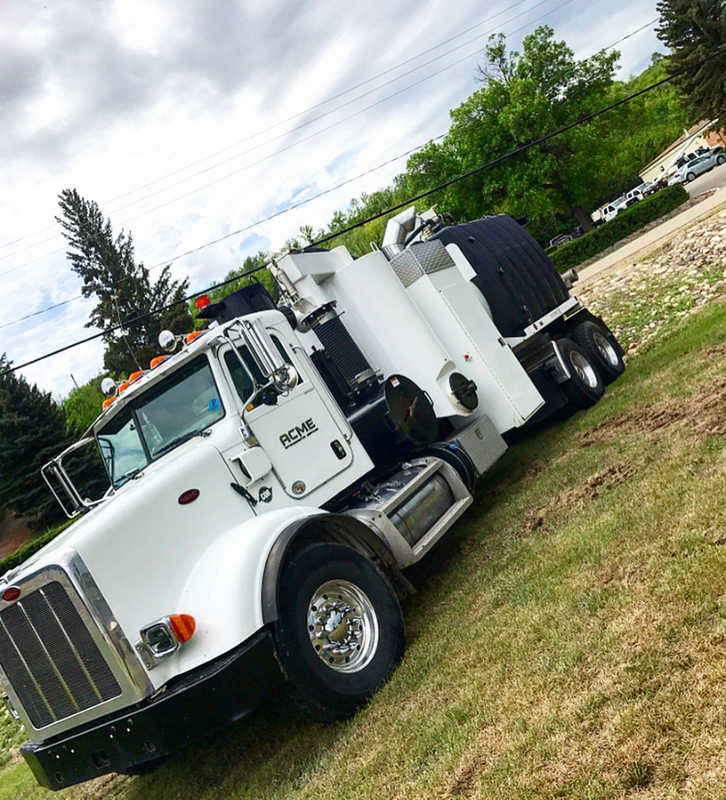 http://hydroxsask.com/wp-content/uploads/2018/07/HYDROX3.jpeg 826 750 Misha http://hydroxsask.com/wp-content/uploads/2018/03/logoX.png Misha2018-06-26 15:28:062018-07-23 10:32:20Why Companies Need Social Media! Explained by HydroX! 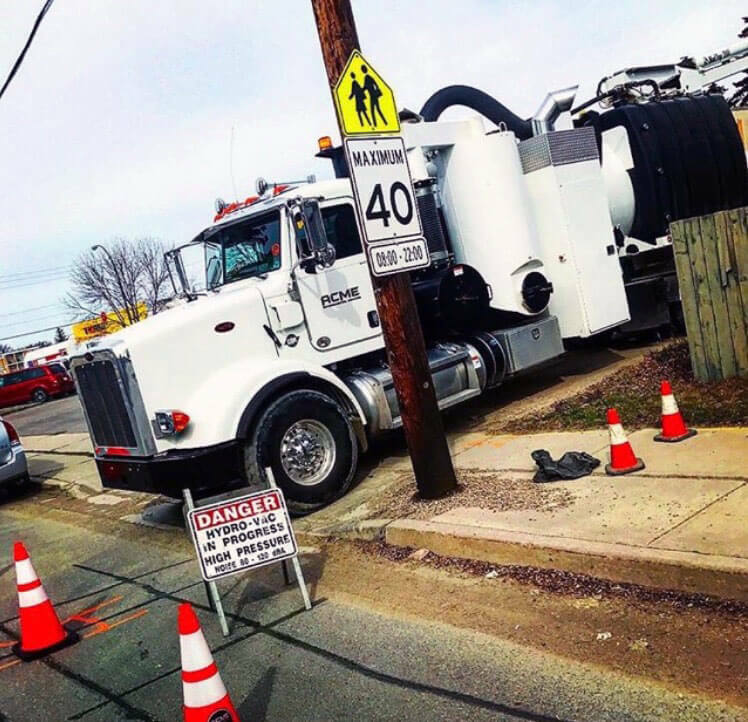 Safety Within the HydroVac Companies! HydroX New Trucks! Have you seen them around town?